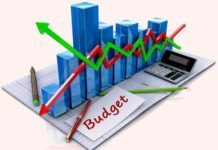 Budget 2019: What's in store for the IT industry? 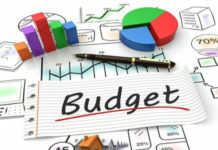 Home Union Budget Budget 2019 Budget 2019: What’s in store for the IT industry? 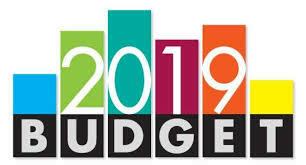 Union Finance Minister Piyush Goyal presented the Prime Minister Narendra Modi-led government’s last budget before the general election today, making a wide range of announcement in support of digitally advanced India. While presenting the budget, Goyal said that India is now the top most country in the world in terms of mobile data consumption. 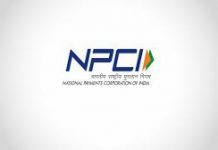 He said that monthly consumption of mobile data inflated by over 50 times in the last five years and under Make in India, mobile and parts manufacturing companies have contributed more than 268 providing huge job opportunities. More than three lakh Common Service Centres (CSCs) employing about 12 lakh people are digitally delivering several services to the citizens. He added that the Centre will make two lakh villages into Digital Villages over next five years. 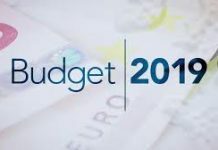 Explaining the announcements pertaining to digitisation and Information Technology (IT) in Budget 2019, experts across the IT industry term it an overall beneficial budget. The one thing that stood out in the Budget is the putting up of the Vision 2030. While there are no details available as yet in terms of the implementation of this vision the fact that the government is thinking long term is well appreciated. Also, another good thing that we got from today’s budget is Income Tax returns being processed within 24 hours. While one needs to wait and watch in terms of the practicality of this but it’s a welcome move in the right direction. Overall a pretty good budget! 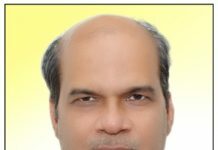 Despite being an election year, it’s good to see Government allocating money where its required – farmers, middle class families, pension scheme for unorganized sector, more allocation to health, education and defense. With GDP growth being upgraded, 0.1 percent to 0.2 percent slip of Fiscal deficit should be manageable. 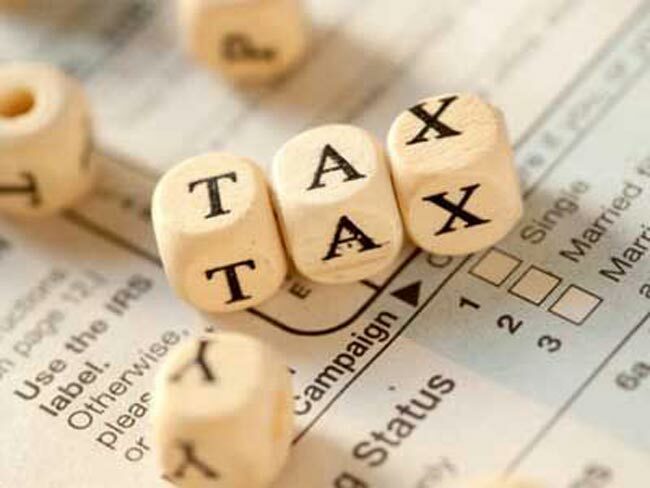 Good to see Finance Minister recognising and rewarding honest tax paying middle class citizens with tax exemption up to Rs 5 Lakh salary along with higher Tax Deduction at Source (TDS). Overall good interim budget sending the right signals. It’s a budget with many sections of the society being the beneficiaries. It is specially a poor and middle class centric budget as it increases the money in these households. This can trigger consumption and lead to further growth. Phasing out human intervention in tax returns, verification and scrutiny is a good initiative which can help reduce corruption. Overall, it is a good budget.